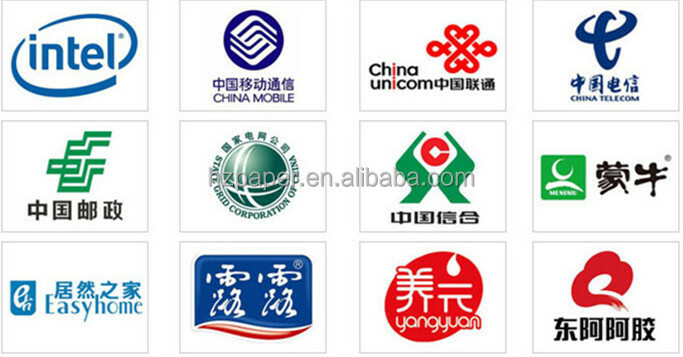 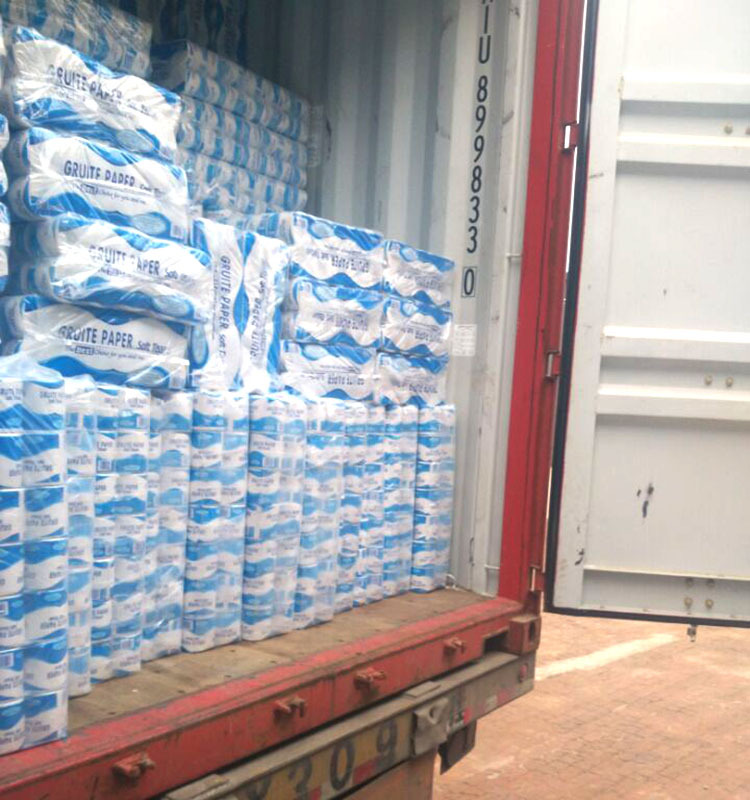 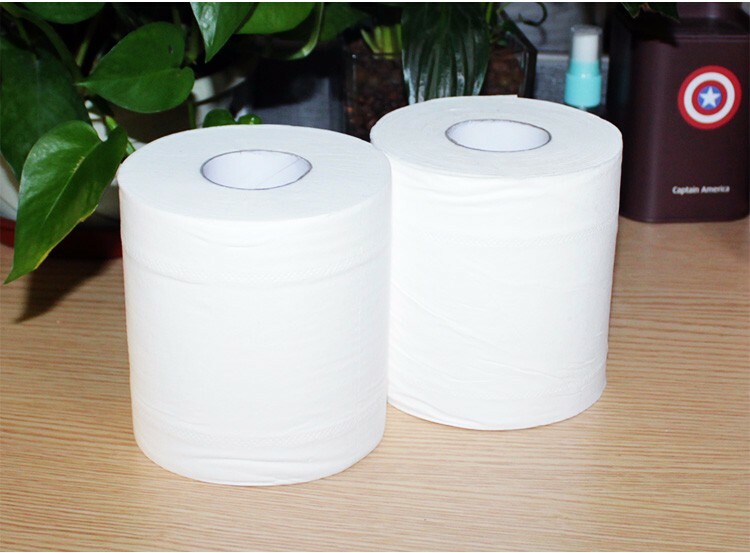 Our company is founded in 2004, and we are a professional supplier of tissue. 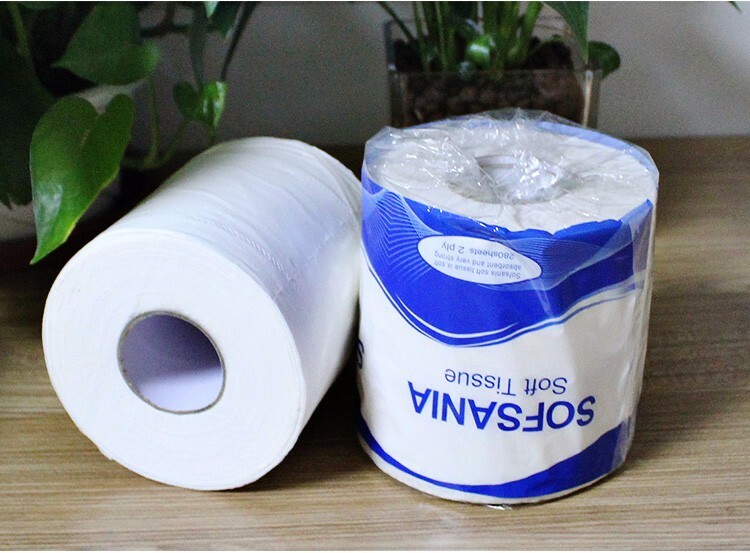 With good quality, reasonable prices and stylish designs, our paper products are extensively used in home, hotel, travel and other public places. 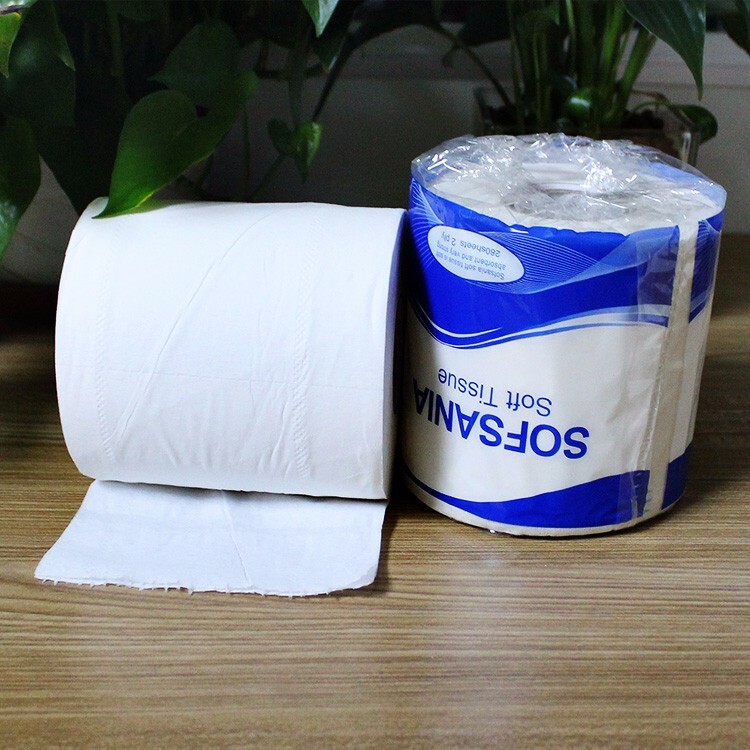 Our products have already enjoyed a good reputation in the market. 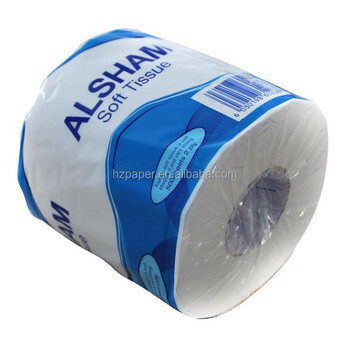 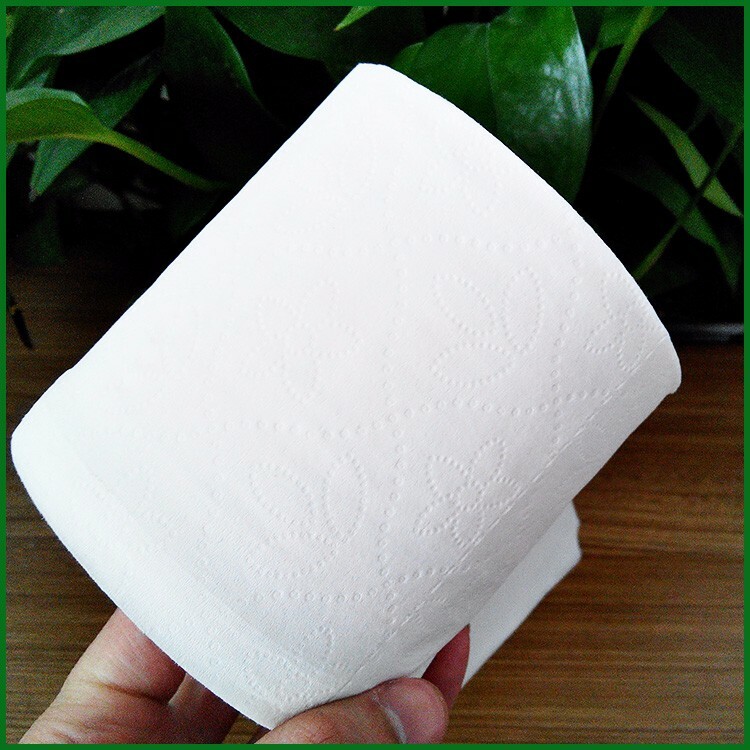 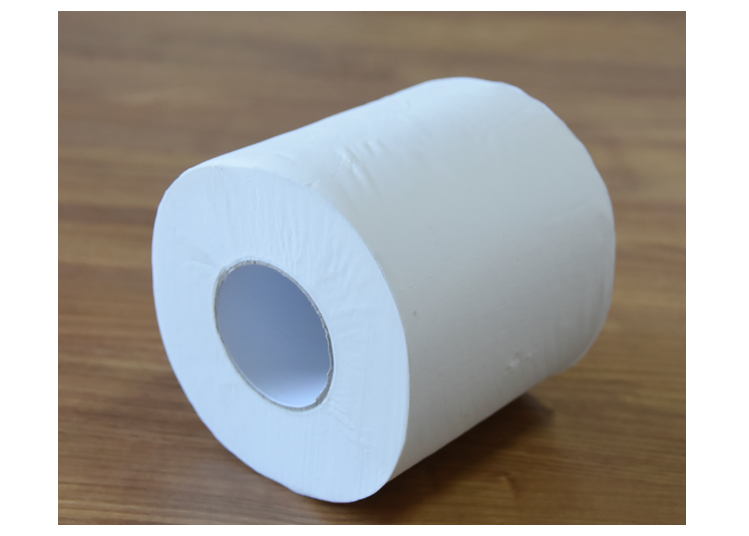 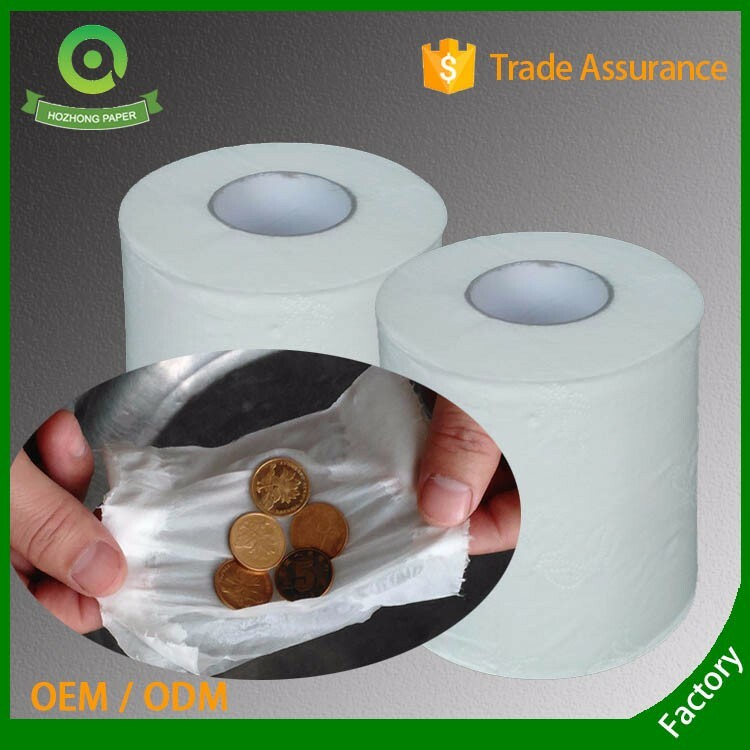 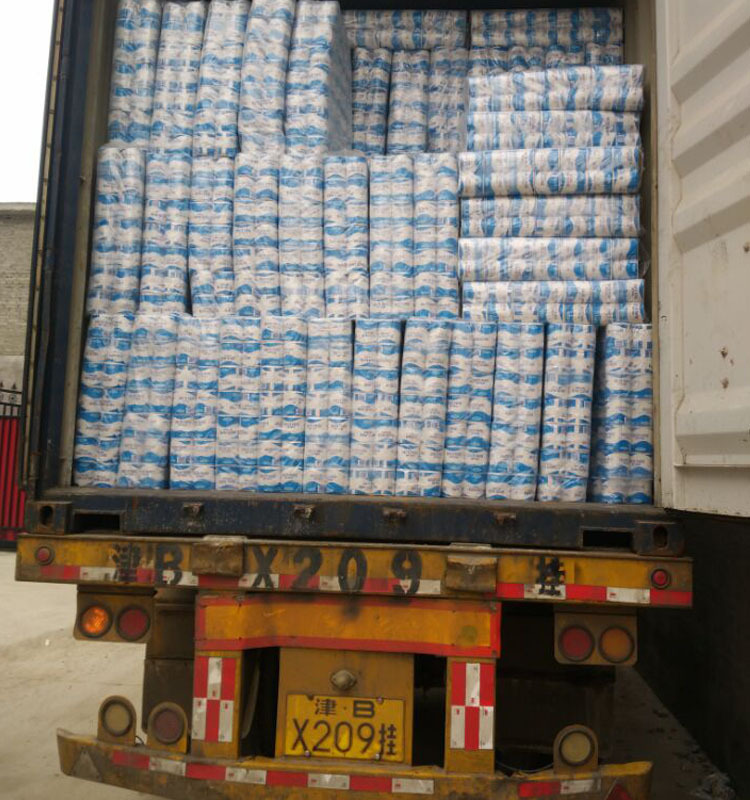 Main products include toilet tissue (standard roll and jumbo roll), facial tissue, hand towel tissue, paper napkin, toilet seat cover paper, pocket tissue, wallet tissue and so on.